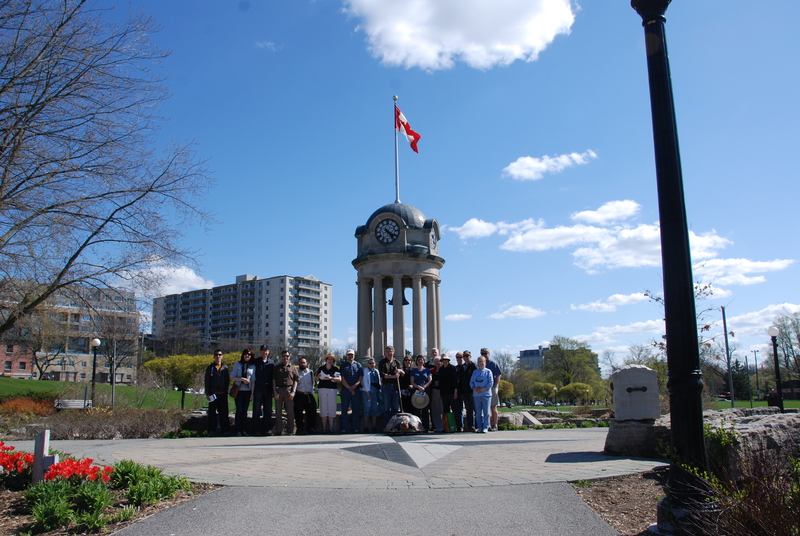 I enjoyed the walk yesterday and the chance to talk about Kitchener as a walkable city. Thanks for leading the discussion. James, we very much enjoyed the participation of yourself, Marie, and your lovely daughter. We hope it was a great part of Mother’s Day for your family. We enjoyed ourselves tremendously, especially the ice cream stop!